You may know that some medicines don’t work well together. But what you eat and drink can have an effect on some drugs, too. Before you take a medication for the first time, talk with your doctor or pharmacist to see if there’s anything you should stay away from. 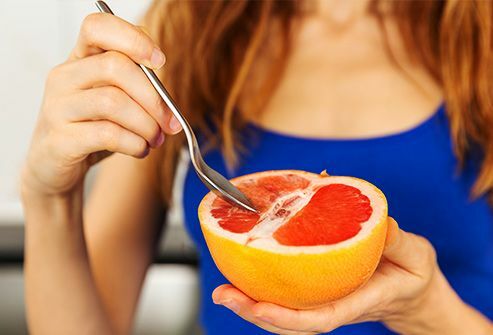 This citrus fruit changes the way certain cells in your gut take in and move medication through your body -- it can affect more than 50 drugs. It can make some, like fexofenadine (Allegra) for allergies, less effective and make others too strong, including ones that lower your cholesterol like atorvastatin (Lipitor). 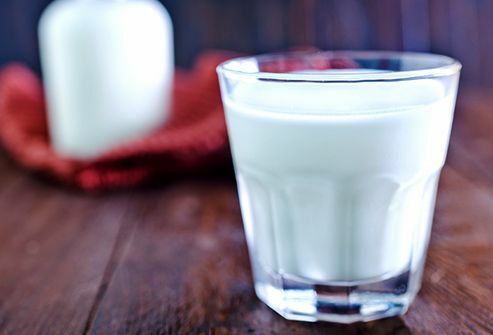 This dairy product can make it harder for your body to process certain antibiotics. Minerals in milk like calcium and magnesium are part of the reason, along with the protein casein. If you’re taking antibiotics, make sure to find out about the foods or beverages you should stay away from. Some people use this as an herbal remedy to help with digestion, and others use it to flavor foods. 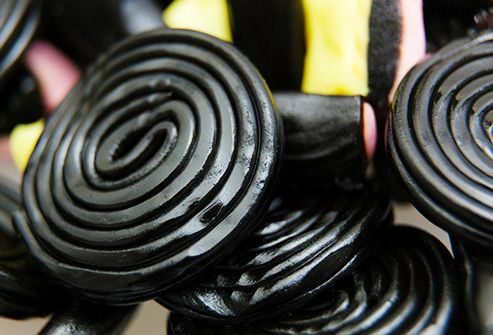 But glycyrrhizin, a chemical in licorice, can weaken the effect of some drugs, including cyclosporine, used to keep people who’ve had transplants from rejecting their new organs. 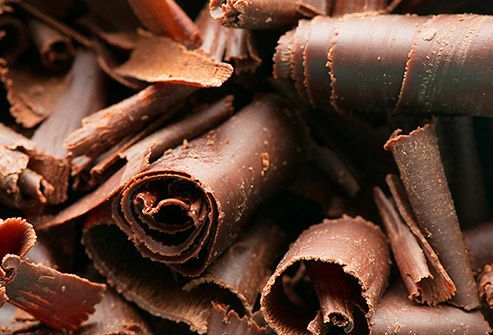 Dark chocolate in particular can weaken the effects of drugs meant to calm you down or make you sleep, like zolpidem tartrate (Ambien). It also can boost the power of some stimulant drugs, like methylphenidate (Ritalin). And if you take an MAO inhibitor, used to treat depression, it can make your blood pressure dangerously high. This can lower the effects of levothyroxine (Synthroid), a medicine that gives you thyroid hormone when your body doesn’t make enough (a condition called hypothyroidism). 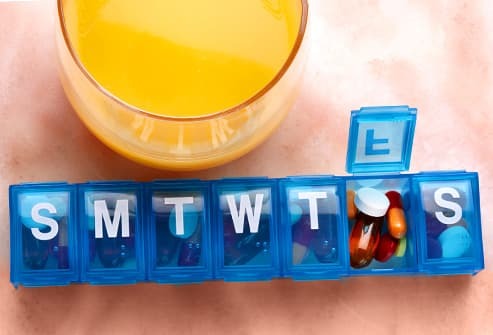 If you take this medication and a multivitamin, check to see if the vitamin has iron in it. 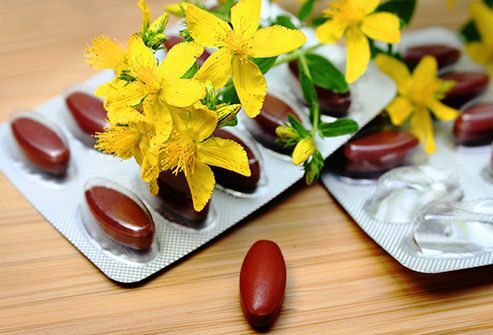 If you need an iron supplement, ask your doctor about taking it and your medication at different times. This makes certain drugs less effective or even useless, including some blood pressure and heart medicines. It also can make others stronger than they should be or cause dangerous side effects. It can weaken antipsychotic drugs like lithium and clozapine, but boost the effects -- and side effects -- of others. Those include aspirin, epinephrine (used to treat serious allergic reactions), and albuterol (taken by inhaler for breathing problems). It can also make it harder for your body to take in and use iron. These help with the sneezing and runny nose caused by allergies, but some of them can make medication for high blood pressure less effective and raise your heart rate. 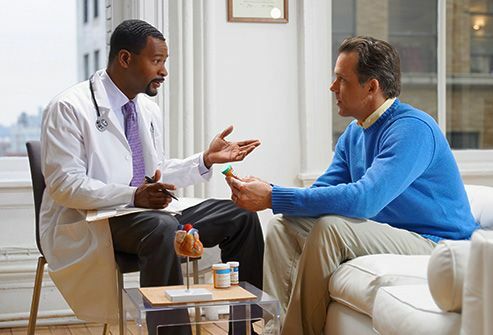 Talk to your doctor about other ways to manage your allergies if you take blood pressure medicine. These control seizures in people who have epilepsy. 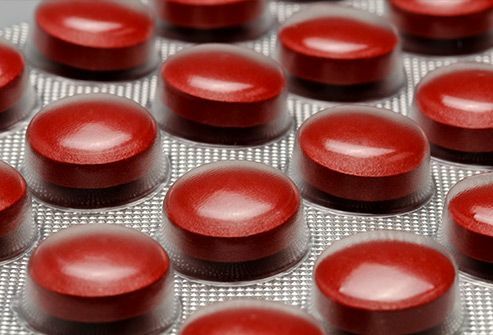 But AEDs can make birth control pills less able to prevent pregnancy, and early research shows they may make other drugs stronger and cause potentially serious side effects. If you take the drug warfarin -- used to treat and prevent blood clots -- be aware of how much vitamin K you take in. It can make the blood thinner less effective and put you at higher risk of a dangerous blood clot. 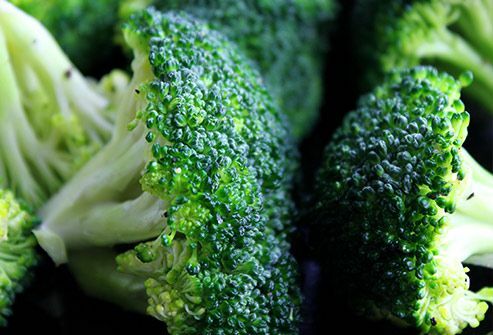 Broccoli, Brussels sprouts, kale, parsley, and spinach are some of the most common foods high in vitamin K. Try to eat the same amount of these foods every day so the level of warfarin in your blood stays the same. This can lower the effects of warfarin, too. And it can make you more likely to have internal bleeding if you take the blood thinners heparin or aspirin, as well as nonsteroidal anti-inflammatory drugs like ibuprofen or naproxen. 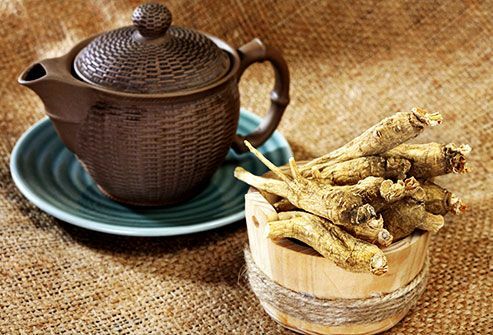 If you take MAO inhibitors, ginseng can cause headaches, sleep problems, hyperactivity, and nervousness. Sometimes used to help people with depression, this herbal remedy isn’t a proven treatment for that or any other health condition. It can make your liver release enzymes (things that boost certain chemical reactions in your body) that can weaken some medications. 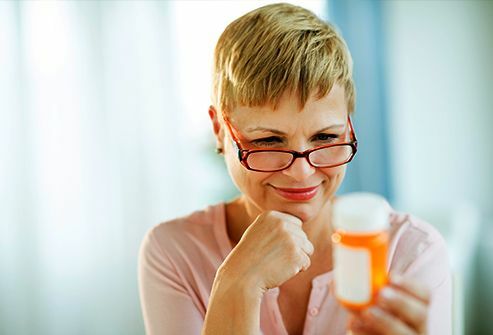 Those include cholesterol drugs like lovastatin (Altoprev and Mevacor), the erectile dysfunction drug sildenafil (Viagra), and digoxin (Lanoxin), used to treat certain heart conditions. 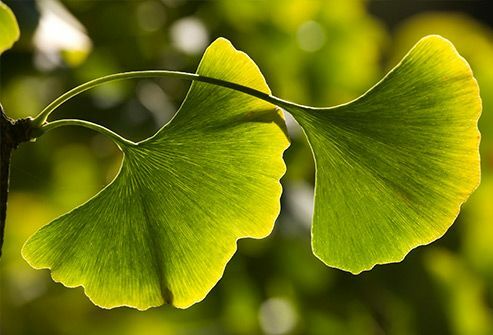 Some people use this herb to help with or prevent high blood pressure, dementia, ringing in the ears (tinnitus), and other conditions, but there’s no research that shows it does any of that. 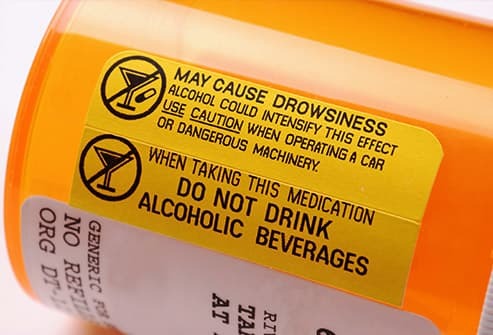 It can weaken the effect of drugs used to control seizures, including carbamazepine (Carbatrol, Equetro, and Tegretol), and valproic acid (Depakene, Depakote, and Stavzor). 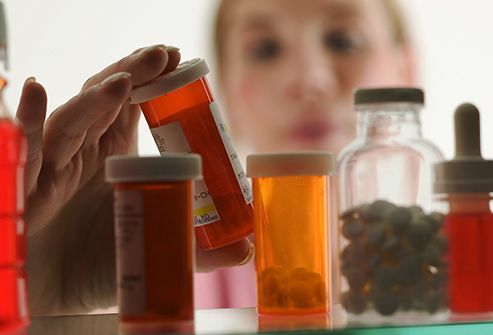 Only about 50% of medication is taken as it’s prescribed. People often take less than they need, take it at random times, or leave big gaps between doses -- all of which can weaken the effects. Make sure you understand your treatment plan and follow your doctor’s instructions.